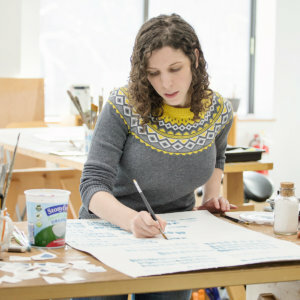 new Art Life E-Course with you. Kellie is an amazing artist. 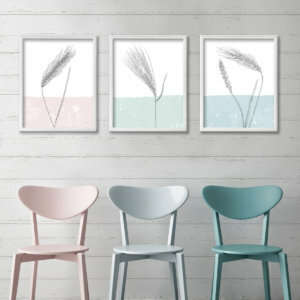 Her colorful, fun collections are loved by customers and consumers world-wide. 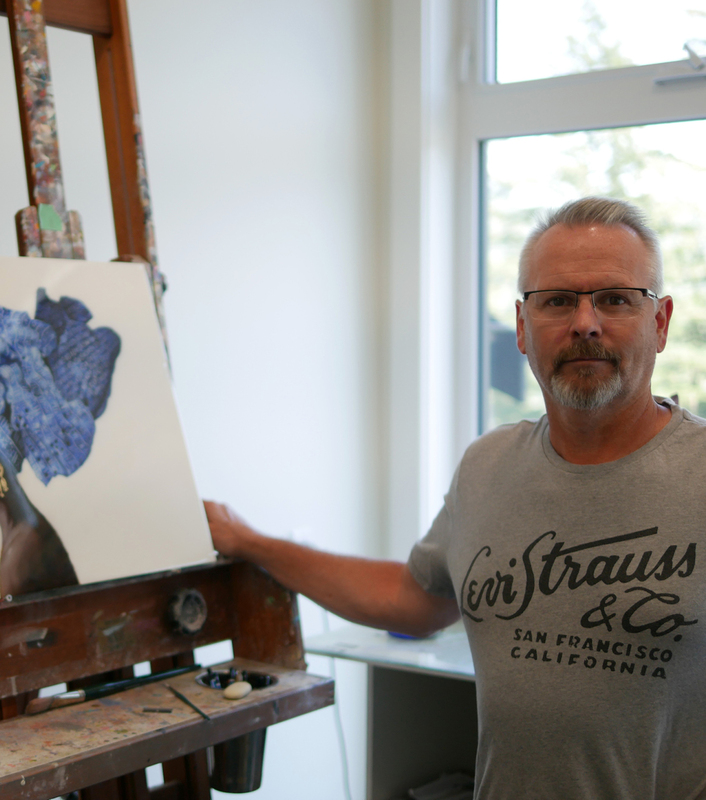 If you want to make art a bigger part of your life, learn new art techiniques or just be more creative, take a look at this online class. 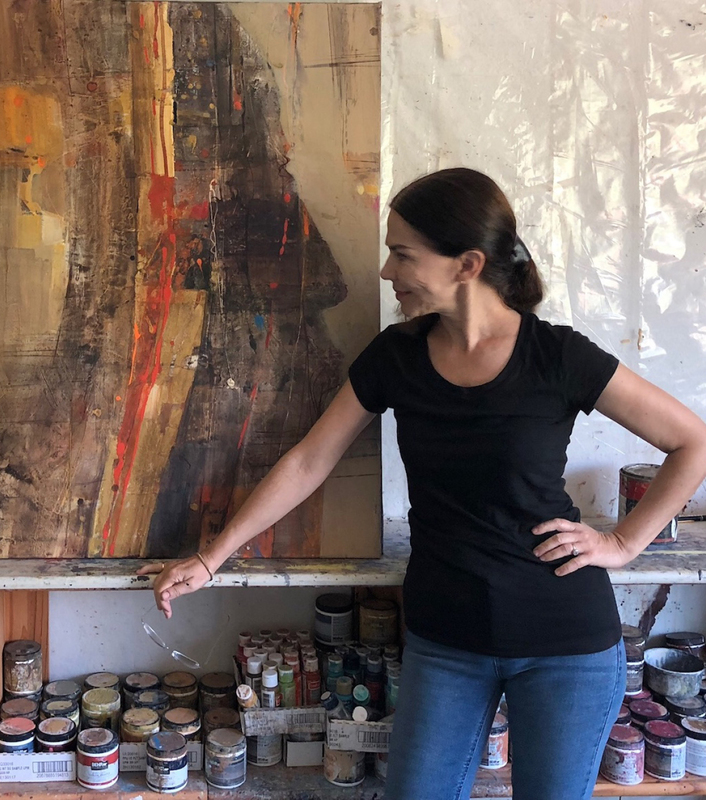 “This course is for you if you are ready to make more art happen in your life, you want guidance in learning more about freeing your art expression and mixed media painting. 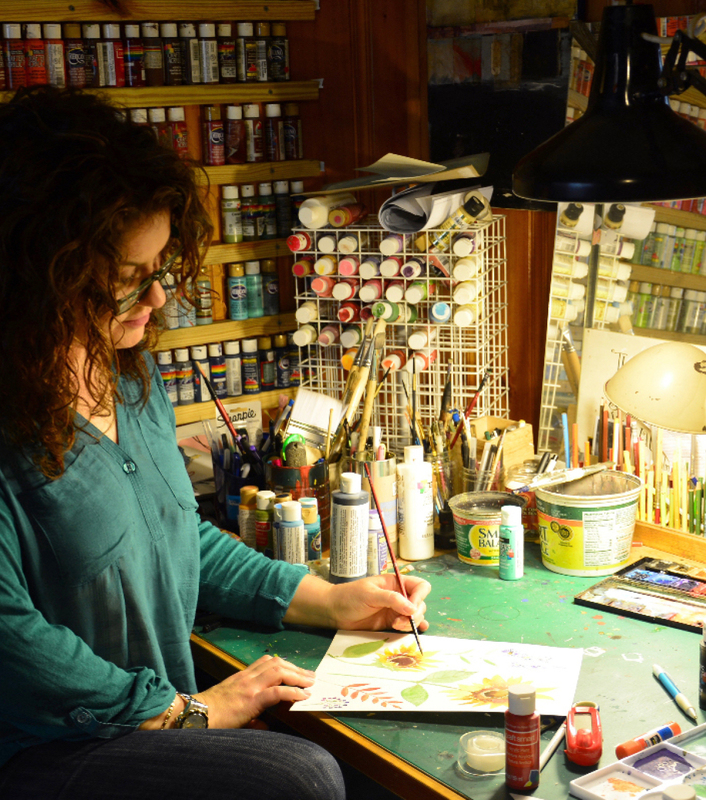 You’ll receive step-by step instructions, start to finish painting projects, and tips to develop your own style. 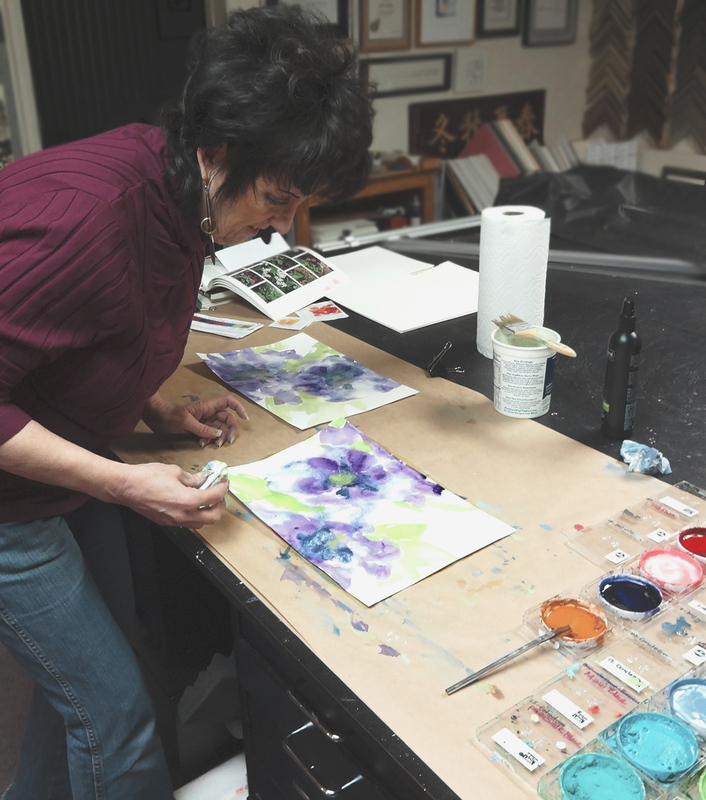 You’ll also hear from working artists on how they find time for art. 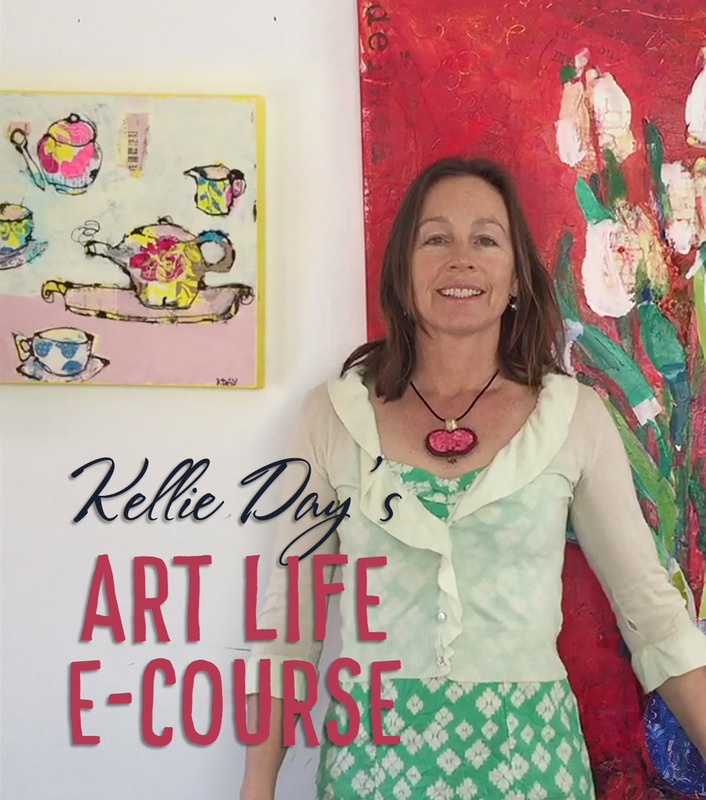 Art Life E-Course Video – A mixed media painting e-course with Kellie Day from kellie day on Vimeo.